As it seems, the next generation iPhone (iPhone 3,1) is almost here and Apple may well be gearing up for a mid 2010 launch. The new model was spotted in the wild carrying out field tests. Last time when this number - “iPhone3,1” was spotted (back in March this year), it was suggested to be a beta OS 3.0 firmware build. But this time its an entirely different story. MacRumors reported that iPhone developers, Pandav informed them that an unreleased iPhone have been spotted in the analytics log for their app, iBart which is a public transportation guide for the San Francisco train system. PinchMedia, which provides the analytics for this iBart application detected the new phone using its internal device identification number (assigned by Apple) which was "iPhone3,1". This identifier does not correspond to any of the current available iPhone models. It was spotted in Pandav's usage logs during the month of November. 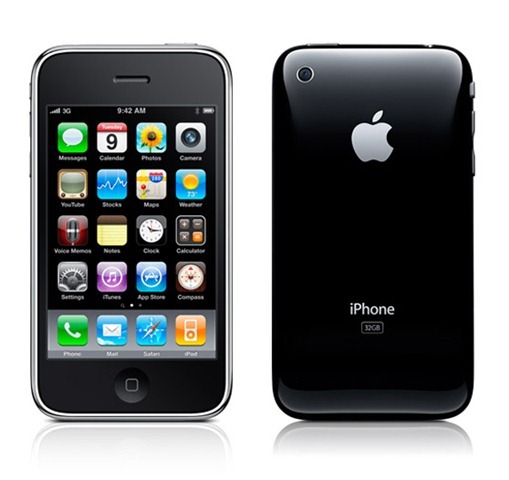 In past also, prior to the iPhone 3GS launch, a phone numbered as "iPhone2,1" was originally spotted in October 2008 and the iPhone 3GS was launched eight months after this. Field tests are a part of Apple’s practice of testing models before launch and so its highly likely that what we are witnessing is something on similar lines. Whatever it is, one thing is sure, we will soon be having a new iPhone to play around with. Although, nothing can be predicted about the exact launch dates rumours suggest that these phones will be available by mid 2010 from Verizon. Rumours also suggest that the new phone may have multi-core processors. Please Apple, whatever it is, bring it on quickly. Don’t make us wait.